Recently, there has been a lot of hacks to get more favourite channels to your Apple TV. Looks like they are all going to be unnecessary soon as the media giant, Time Warner, will be finding itself tied to your tiny box of joy. 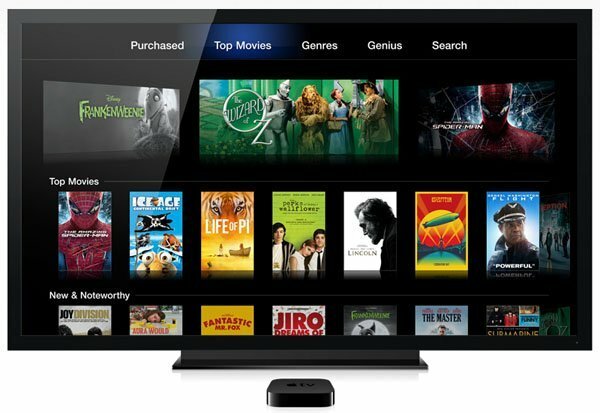 Recently, Time Warners’ HBO Go was introduced directly into the Apple TV but, as it turns out, Apple has bigger plans. As reported by Bloomberg, Apple is in the last stages of locking a deal with Time Warner to bring all their cable channels to Apple TV. And to lead the negotiations, Apple has hired Hulu‘s Senior Vice President, Pete Distad. According to the source, the tie-up will be announced officially in the coming months, once everything is in place. Reading together from all the recent rumours, here’s what we expect. 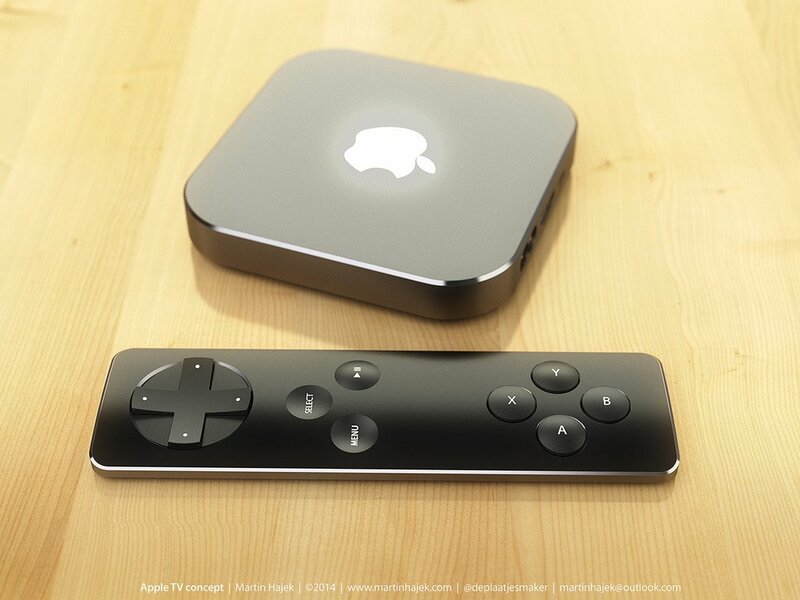 A completely redesigned iOS for Apple TV with a new SDK for developers. Partnerships with multiple media & entertainment companies. 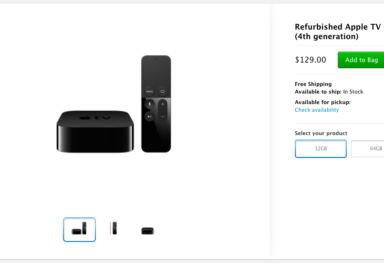 A standalone Apple television may also be released to join the party. In short, we might have a completely new way of watching TV shows in a couple of months.